Nordstrom Rack is having a big sale and one of our favorite children’s brands, Stem, is included and discounted at 75-85% off! We were introduced to Stem back in July during the Nordstrom Anniversary sale and instantly fell in love with the line! The prints are modern and fun, the quality is top notch, and every piece is so cozy. 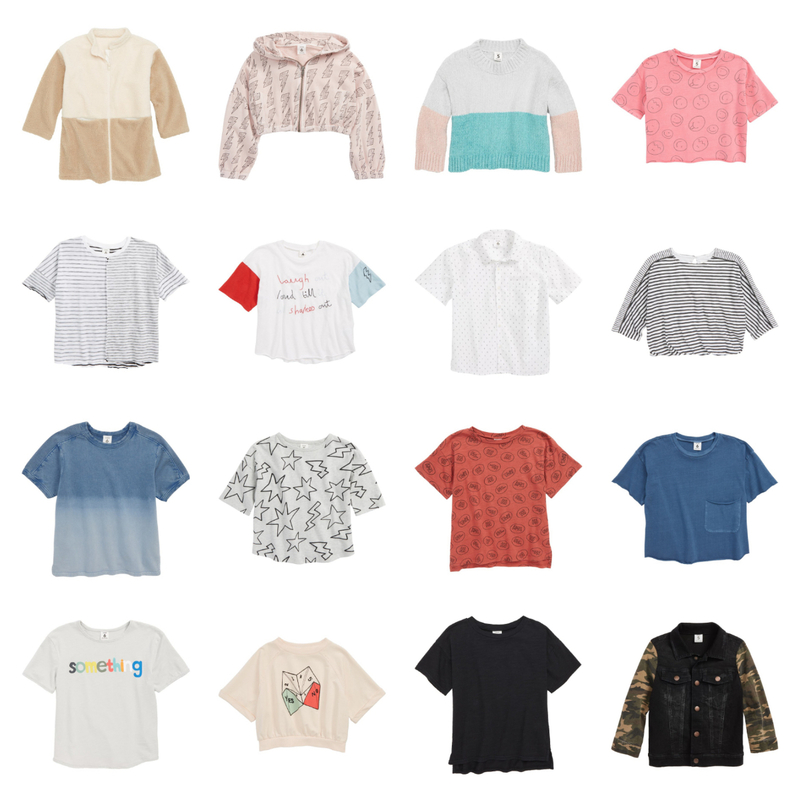 They offer both boys and girls items in sizes 2-8 and I have found that most of the boy’s tees also work for girls (Roux has several in her closet.) Many of these sale items start at just $5! Happy Shopping!